At a business conference yesterday, Google&apos;s chairman and former CEO Eric Schmidt spilled the beans that the next version of Android will launch in either October or November. No exact date was given, but it sounds like Google isn&apos;t even sure yet. 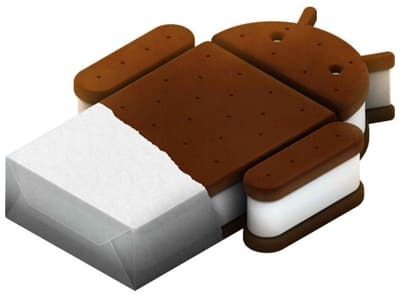 Ice Cream Sandwich was announced at Google&apos;s I/O conference in May, and is expected to combine the best of Android&apos;s tablet iteration, Honeycomb, with the best of the latest smartphone version, Gingerbread. In other words, Gingerbread + Honeycomb = Ice Cream Sandwich.